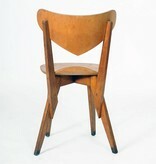 Chair BN-1, Factory: De Toekomst, Dieverbrug. 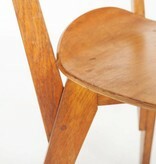 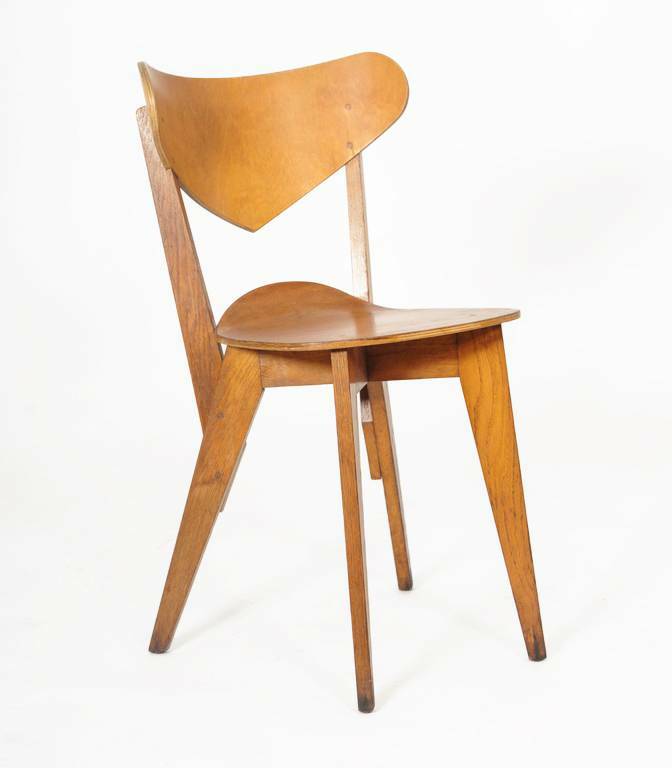 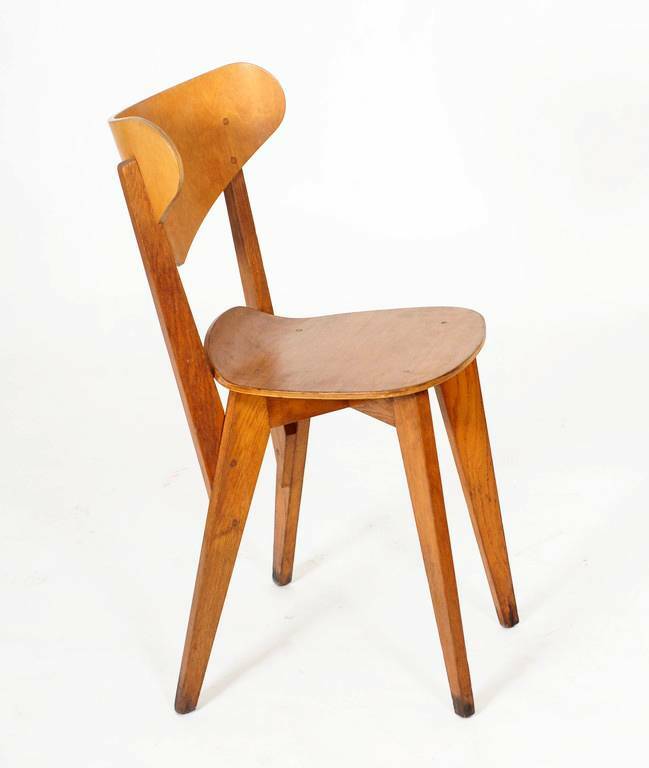 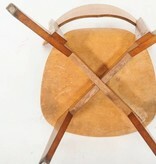 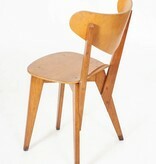 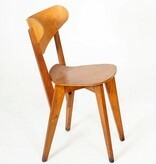 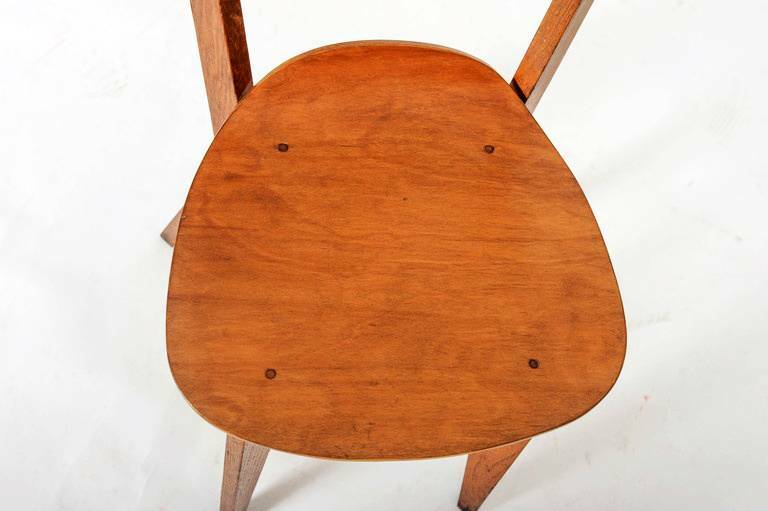 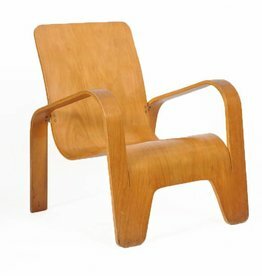 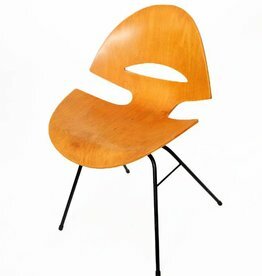 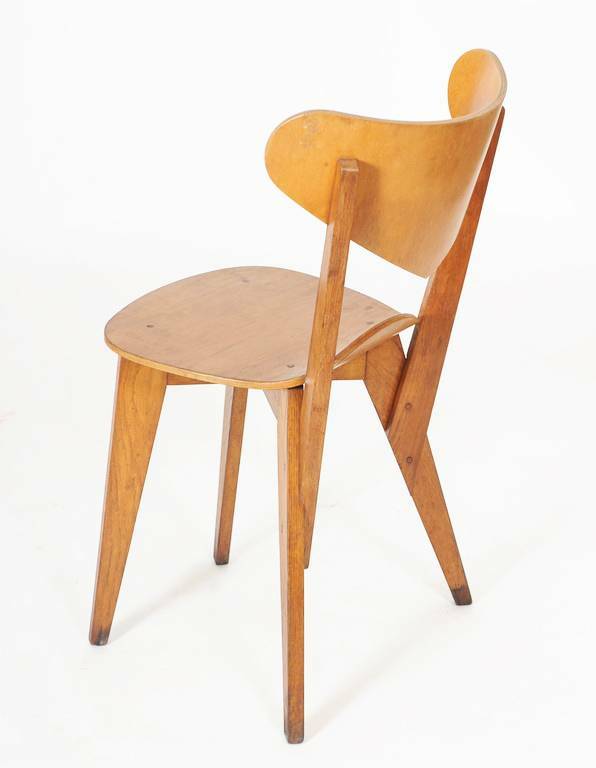 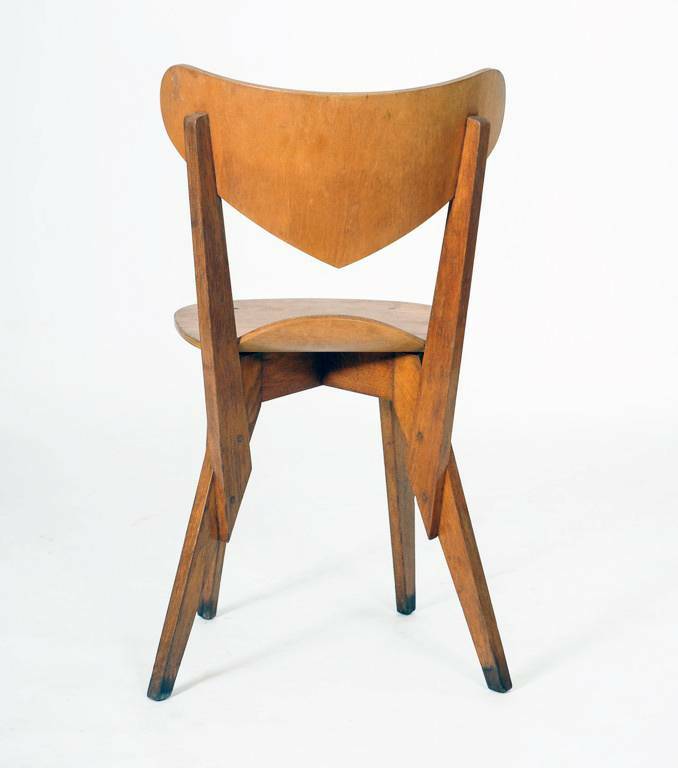 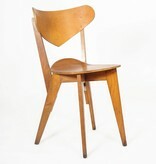 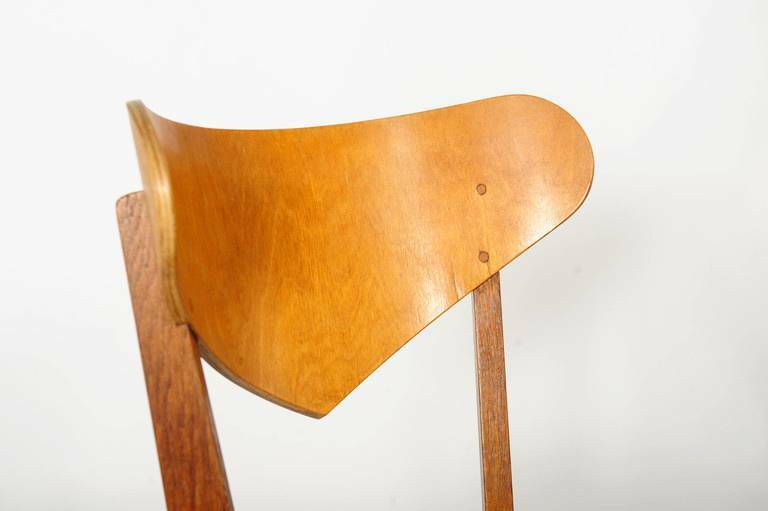 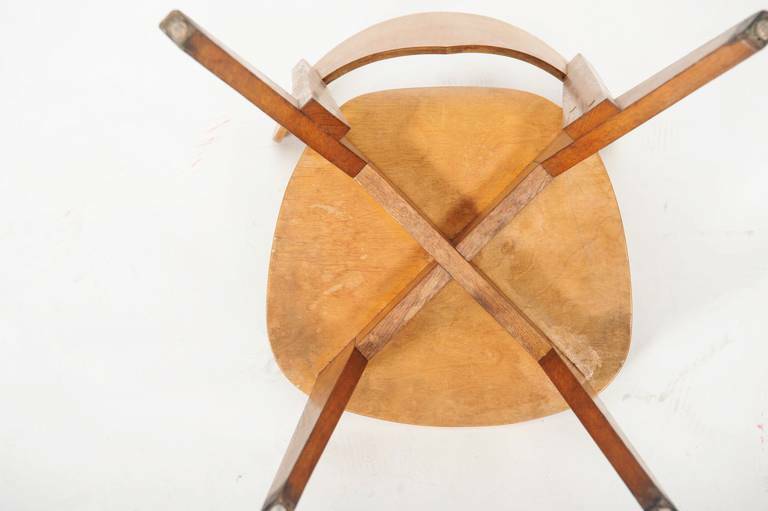 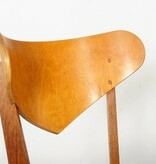 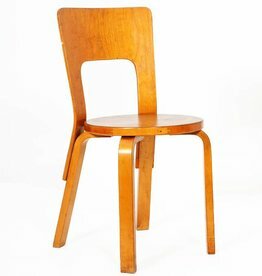 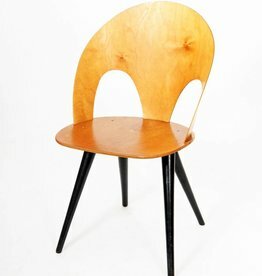 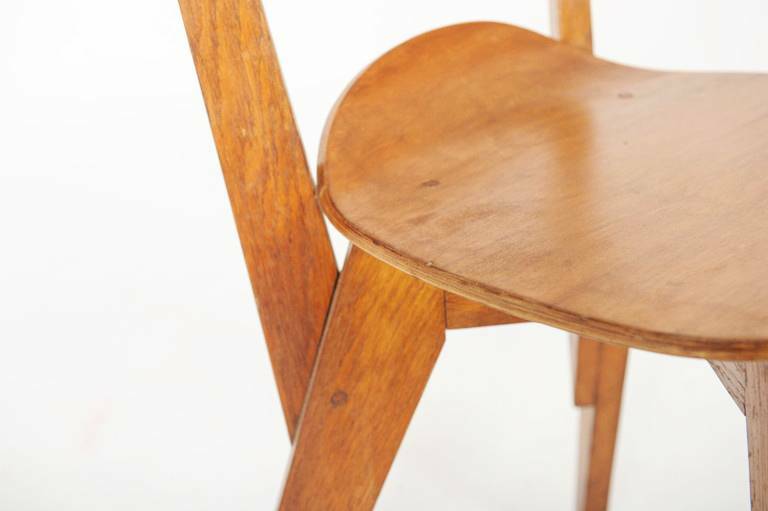 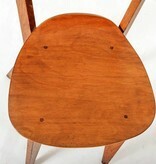 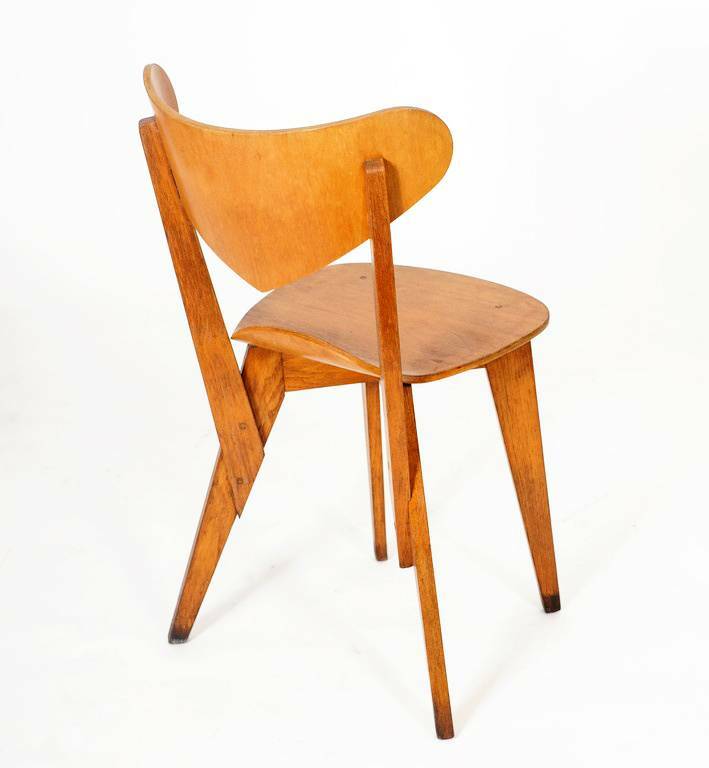 This is a very rare prototype plywood chair designed by Dutch designer and architect Hein Stolle. 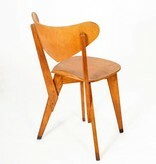 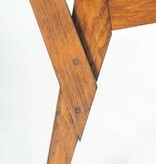 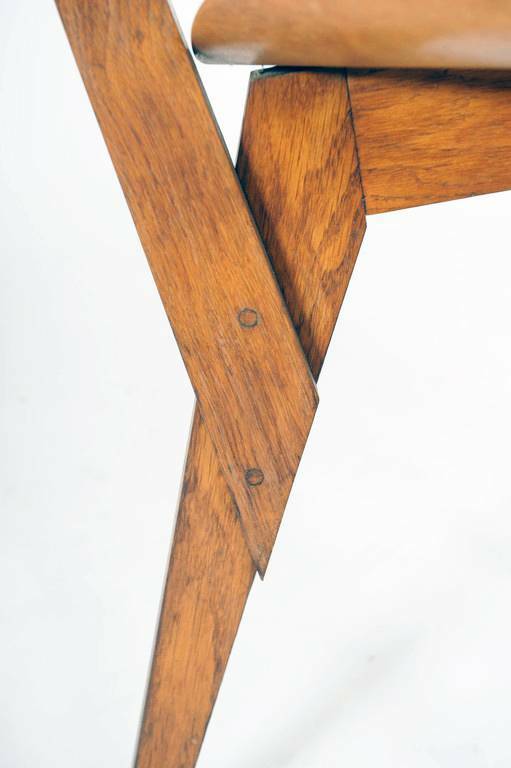 He made wonderdul furniture designs in the forties untill 2002.